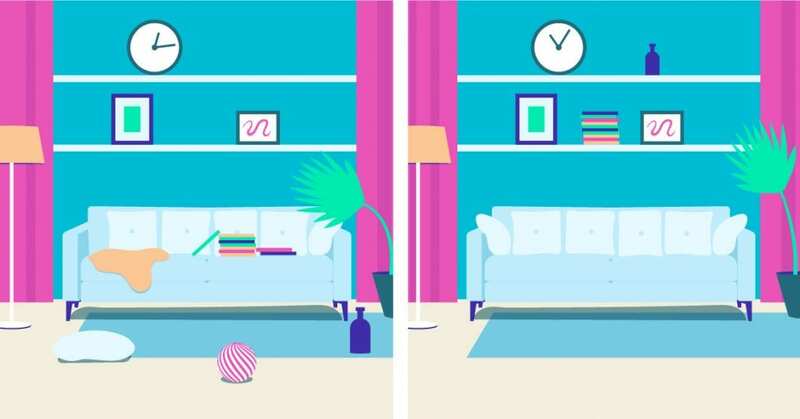 Could you get rid of 70% of your belongings? Cait Flanders did during The Year of Less. Here's how it changed her life for the better. Cait Flanders is perhaps best known for the personal blog she maintained while rapidly paying off nearly $30,000 of consumer debt. Last year, however, she published her first book and international bestseller The Year of Less. The book documents the year-long “shopping ban” Flanders underwent to regain control of her spending once she was debt-free. On her journey, Flanders only bought consumables like groceries and toiletries, or anything she deemed a “need” after careful scrutiny. During that time, she also began to aggressively declutter her home. She would ultimately getting rid of over 70% of her personal belongings. Flanders didn’t originally set out to rid herself of over two-thirds of her belongings when she started the shopping ban. It was an idea that organically developed as she became more mindful of her consumption. But as she decluttered, she realized just how much stuff she owned but never used or even needed. Decluttering was a useful first step. But what really helped her understand her relationship with consumer goods was taking an inventory of everything she owned. Writing down a list of all of her belongings forced her to take a hard–and sometimes uncomfortable–look at where her money was going. Originally, she’d only taken the inventory out of curiosity. 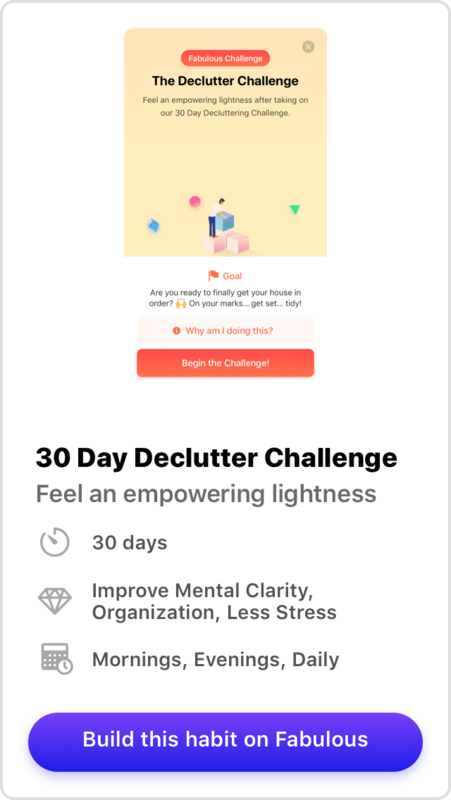 But she ultimately admits that it was one of the most useful exercises of her decluttering journey! 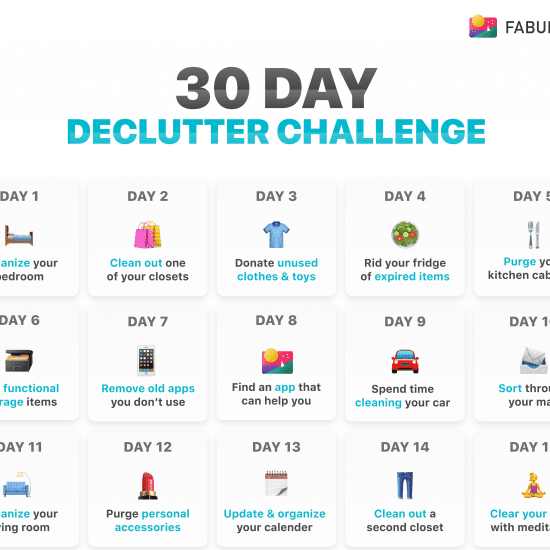 If you’re interested in starting your own decluttering journey, Fabulous has a 30-Day Declutter Challenge right in the app to help you get started. Check it out! While she calls it a “shopping ban” in her book, Flanders didn’t stop buying things altogether. As mentioned earlier, she continued buying groceries and everyday home goods. She also made a deal with herself that, if she could save up the money, she’d buy a new bed for herself, as her current bed was 13 years old and in desperate need of replacing. During the ban, she discovered that her idea of needs versus wants was painfully skewed. The idea of “treating” herself to purchases left her uncomfortable, because it implied she shouldn’t have those things. But if she shouldn’t have them, then why was she buying them? By and large, she was purchasing things simply because she was in the habit of purchasing those things. 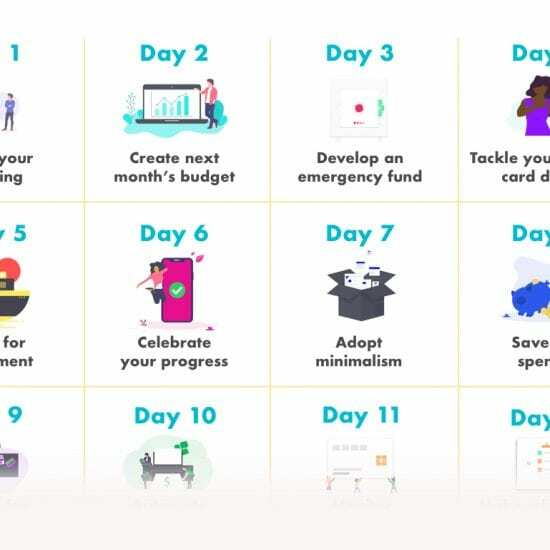 But when she instead focused only on buying things she needed–which included “wants” if they were important enough to her–she found it easier to think critically about her spending. She developed a stronger barometer for gauging what purchases would actually improve her life versus what only looks useful or beneficial to have. Like that new bed, which she did manage to buy, and proved to be infinitely better for her quality of life than the hundreds of take-out coffees she sacrificed to save up for it. 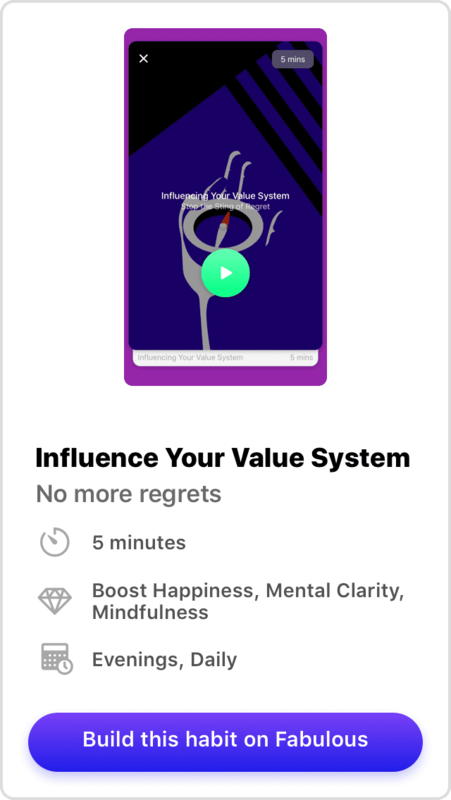 Have you ever tried Fabulous’s Influencing Your Value System meditation? Having a better understanding of your personal values can help you determine your true spending needs. As she spent time thinking deeply about the things she spent money on, Flanders began to notice patterns emerge in her spending habits. She found she was an emotional buyer, and would frequently make thoughtless purchases when stressed or upset. She also had a tendency to buy what she called “aspirational” goods, or things a “better version” of herself might use, but what she’d realistically never need. To reduce what she calls “blackout spending,” Flanders developed a personal flowchart to follow whenever she wanted to make a purchase. Every time she wanted to buy something, she’d hit her mental pause button and start asking herself questions like, “Do I really need this?”; “Can I just borrow/rent it from somebody?”; or, “Am I willing to maintain/repair this after I buy it?”. Doing so forced her to consider the committment involved with making a purchase, while also giving her a chance to recalibrate herself to make more objective buying decisions. Fabulous’s The Child and the Sage meditation is a great thought exercise for learning about the dangers of impulse. Look for it under Make Me Fabulous. Flanders’ shopping ban is now over. But she’s taken the lessons she’s learned and still applies them to her everyday purchases. She hasn’t stopped spending altogether; she still buys books and goes out to dinner with friends. But her relationship with consumption has shifted to a much healthier place. Instead of buying things because she feels like she has to, she buys things that truly matter to her and add genuine value to her life. Plus, she’s now saving more of her income than ever before. Saving more has granted her the ability to travel more, quit her job, and become a full-time writer. She may have “lost” 70% of her belongings, she’s gained more than enough wealth, insight, and joy to make up for it!